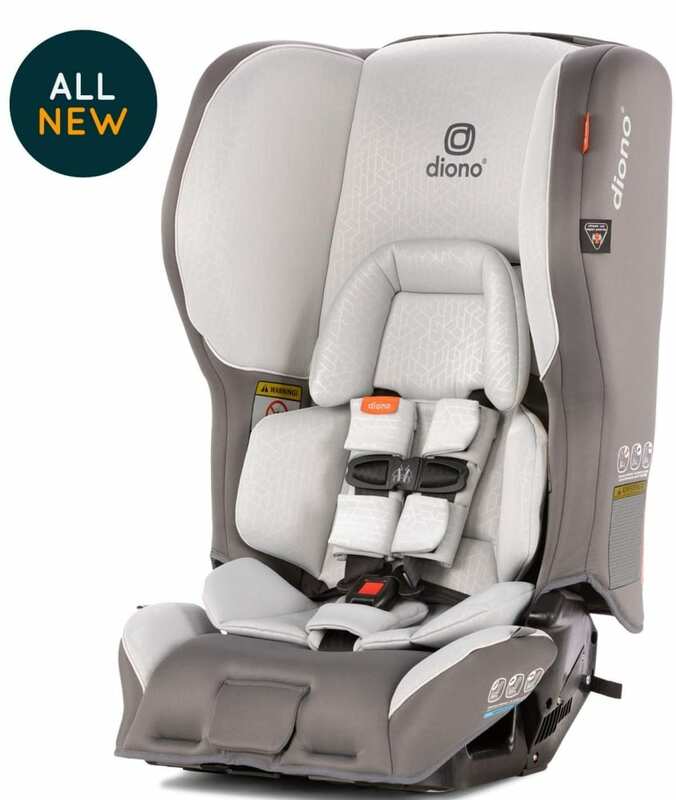 TOP-TIER SAFETY WITH A STREAMLINED DESIGN: Diono’s convertible car seats feature a fully integrated steel frame wrapped in thick engineered plastic to withstand severe crash forces. Extra-Deep, aluminum reinforced sidewalls provide excellent side impact protection, while energy-absorbing EPS foam surrounds your child for ultimate safety. The sleek, streamlined design allows extra room for other passengers while providing a spacious interior for your child. STYLISH AND SNUG FOR YOUR LITTLE ONE’S COMFORT: The Rainier 2AX features infant body support cushions, and memory foam ensure your little one says snug and secure as you head to the market or take a long journey to grandma’s home for the holidays. The modern, versatile cover in soft, premium plush interlock knit fabric offers a comfortable ride every day. 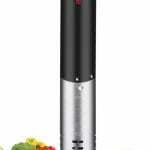 It is absorbent, easy to remove and machine washable for easy cleaning.